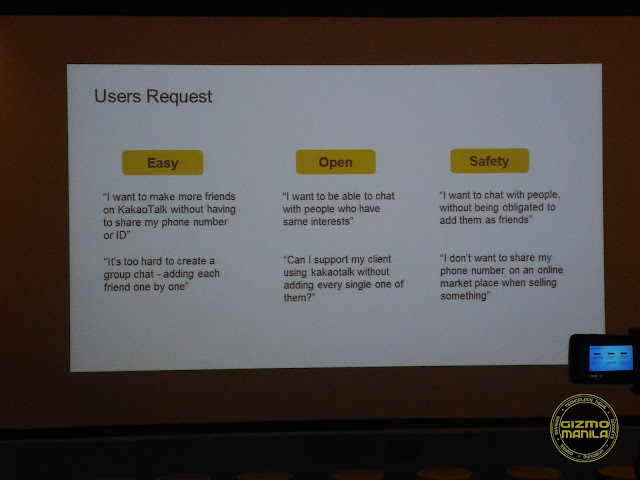 Kakao Philippines Corp. has announced the launch of Open Chat that allows users to chat with others at the click of a link. All chat rooms in Open Chat have designated URLs, which users can share on social media and other websites. Any KakaoTalk user can enter the chat room without providing their mobile phone numbers or KakaoTalk IDs. Group chats are then easier to start because users who have the link can join the conversation; no need to add people one by one. Human relationships offline are not equal. There are mutual friends whom users are comfortable sharing their mobile numbers or profiles with, and then there are complete strangers. Kakao provides a middle level of interaction with this new feature. Open Chat connects users through links; as opposed to regular chats,which require the exchange of phone numbers. Open Chat allows users to have more control over their friends list and gives them a secure alternative: to chat with whomever they need without having to divulge personal information. KakaoTalk users have continuously requested for “easier and more convenient ways to chat with new friends” and “ways to limit or control who they reveal their profiles to.” Open Chat was introduced to address these issues. The new feature is intended for those who are seeking fast and convenient ways of communication. People with the same interests can also converse with each other on Open Chat through links posted on social media and other websites. Students, in particular, can use it for group work in classes, extracurricular activities, study sessions,and more.They can also share an Open Chat link at online marketplaces instead of exposing personal information, such as phone numbers and IDs, when selling or purchasing second-hand items. Open Chat can also serve as an interactive comment section for news providers, bloggers, and readers to discuss an article or blog entry without giving out personal details. News providers and bloggers only need to add an Open Chat link at the end of the post. Open Chats can be created by pressing on the floating ‘+’ button on the Chats tab and selecting ‘Open Chat.’The host can then input his or her chat identity and set up a chat room. The host can choose a type of chat (1:1 chat or group chat), select a background photo, and simply press ‘OK.’ The Open Chat link will then be live and ready to go. Open Chat can accommodate up to 500 users in a single chat room. The chat room’s host can designate the maximum number of users that can participate in any given Open Chat. Open Chat makes it easy to begin conversations with people who are not on each other’s Kakao Talk friends lists. 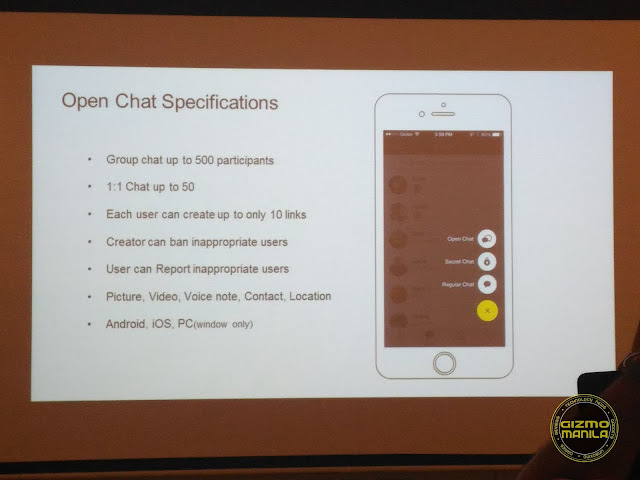 It also alleviates users’ concerns about exposing their personal details on messenger services,” explained Paolo Pineda, CEO of Kakao Philippines Corp. "The real value of this feature is that it provides our users with privacy and control over their friends list, while connecting with other people." 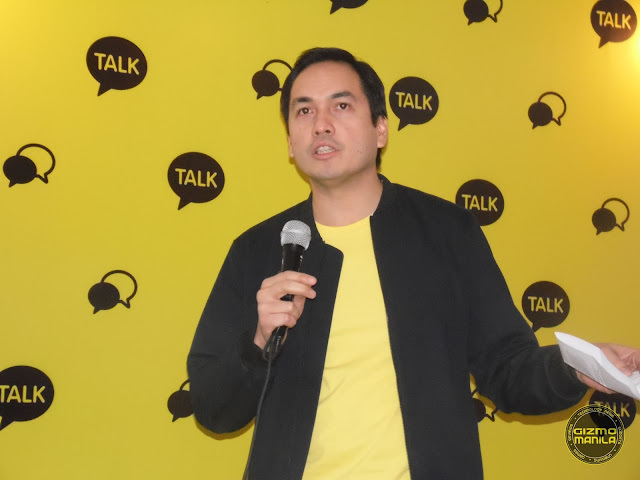 KakaoTalk’s Open Chat features will be available to Filipino users starting October 11th, on both iOS and Android platform. 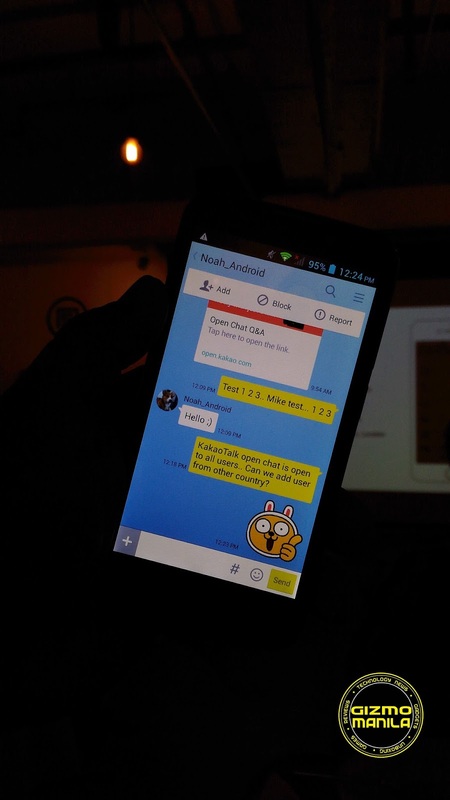 Users can also enjoy KakaoTalk’s other features like Secret Group Chat and Star Chat. For more information, please visit facebook.com/kakaotalkph.